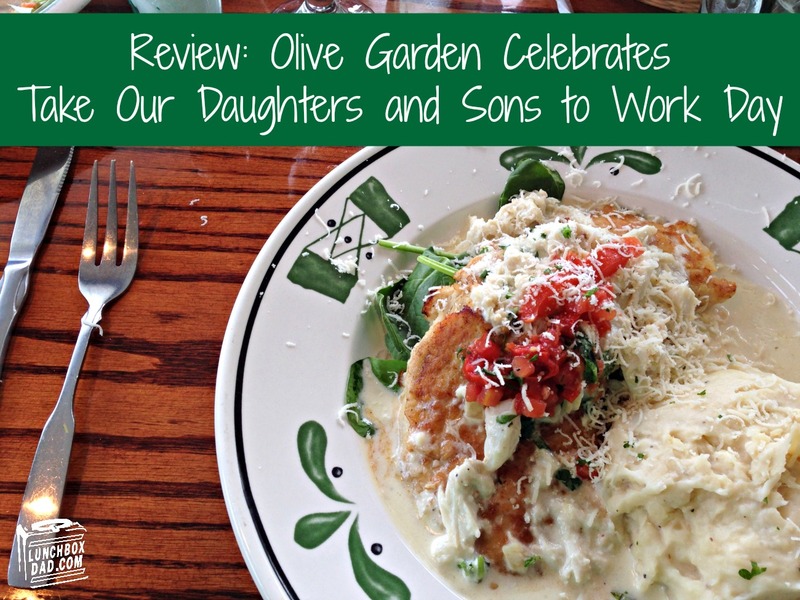 Olive Garden Restaurant recently offered a fun promotion in conjunction with "National Take Our Daughters and Sons to Work Day." My family thought it would be fun to grab our kids, our friends, and head to Olive Garden for the night. They were offering coupons for free kids meals so it was a perfect night to try some new food and have someone else wash the dinner dishes! My local Olive Garden is usually crowded for dinner so we arrived right at 5 pm. 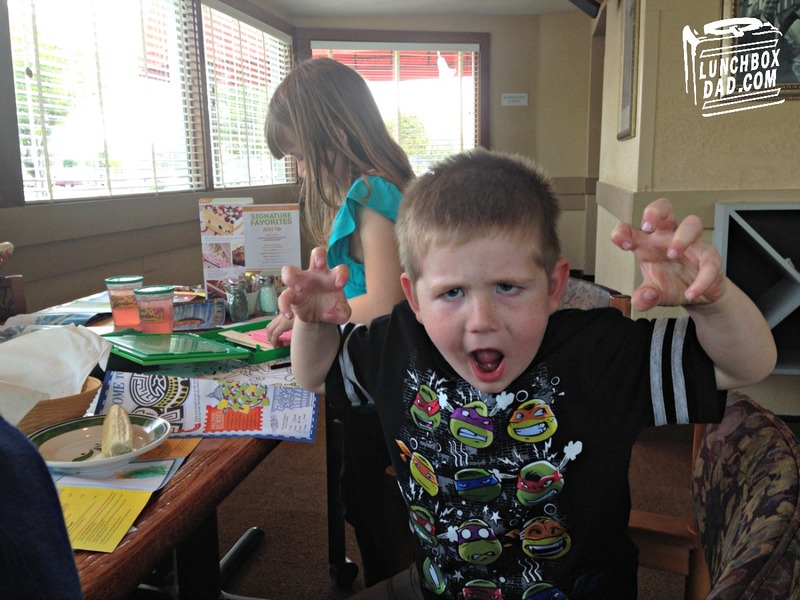 Parents know that when you take kids out to dinner, you are on a timer until exhaustion hits. The meal started great because we were seated right away. Between coloring the kid's menus, and playing with the toys we brought, the kids were all entertained. a little hard to find our waitress. She seemed to disappear for about 20 minutes. This left us with empty drink glasses for awhile. Even after we eventually did find her, we were thirsty for a bit because she seemed distracted. When the food arrived, we were definitely ready to eat. It took awhile but my Crab Topped Chicken was low on calories and very high on taste. When I go to restaurants I like to order things I can't make at home and this is definitely something I wouldn't try on my own. The chicken was perfectly cooked and the crab hit the spot for my seafood craving. I would definitely order this again. My wife and one of our other friends don't like to be disappointed when they go out. This is why they always order the same thing. They were very happy with their choice. Our other friend enjoyed the unique flavor of the Pappardelle Pescatore, but didn't prefer the wide noodles that it is served with. Because of this, he said he wouldn't order it again. Our kids loved their meals. They are big fans of raviolis and they had no problems polishing off their food. 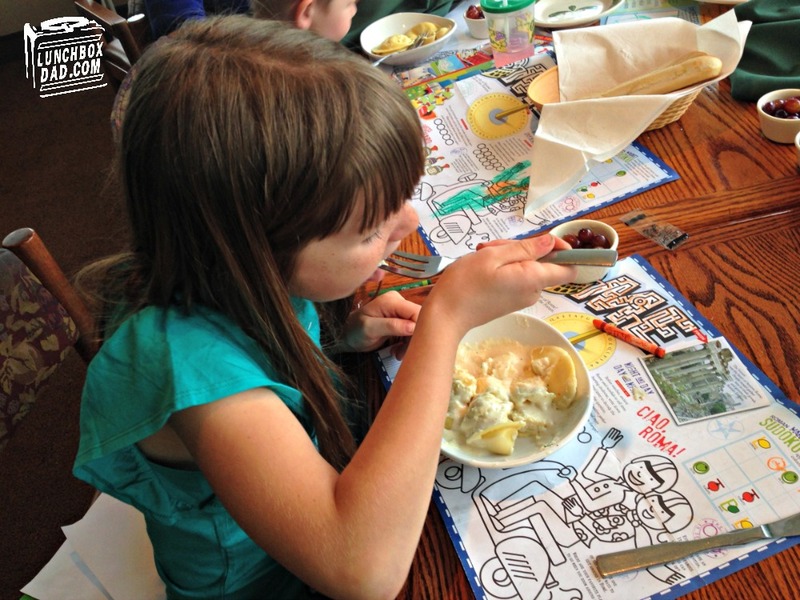 The only problem with the kids meals came when it was time to use the coupons that Olive Garden provided. It didn't seem as though the waitress was briefed on them because she charged us wrong the first time. When we got the second copy of the check, we found out that the coupon for the "free" kids meals didn't cover the drinks that are included in the kids meal. We checked the menu again and there is no option to exclude the drink either. 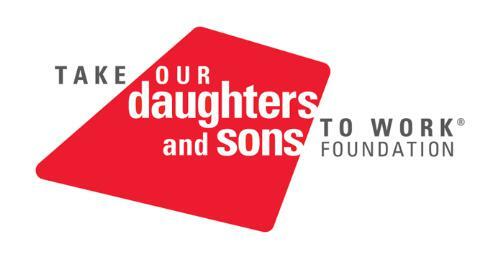 That is the only explanation our waitress gave as to why the coupons weren't valid for all the kids meal expenses. It wasn't the end of the world, it only cost an extra dollar per meal, but you should know that Olive Garden's coupons might not cover the drink for a kids meal. 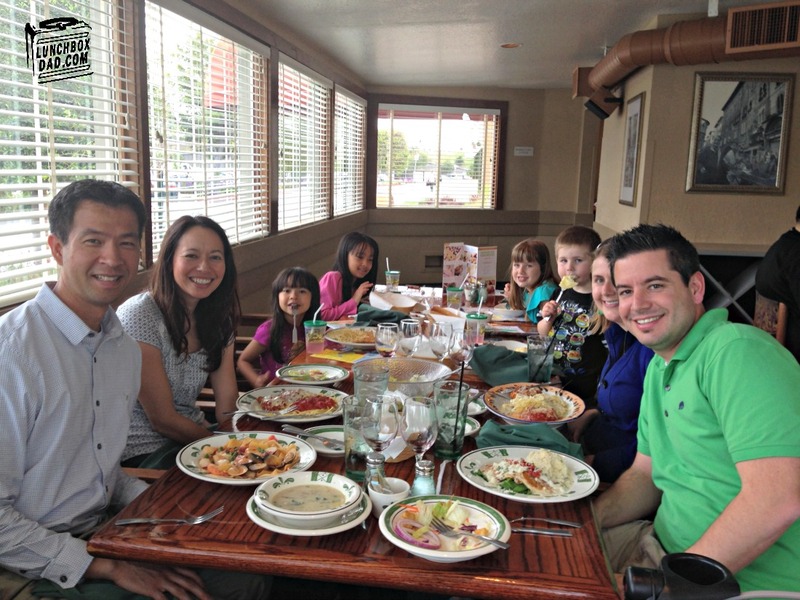 Overall, we had a fun family experience at Olive Garden. The kids had space to play and most of us enjoyed the food itself. My dish was fantastic. However, the service was just middle of the road. Between waiting for the food and waiting for the check, the whole meal took well over two hours. By that time, the kids were itching to get out. We will go back to Olive Garden again, but hope to get more attention from the waitress next time. Disclosure: Olive Garden sent me a giftcard to help pay for dinner in order to write my review. I have received no other compensation for this post and the opinions I’m expressing here are solely my own.